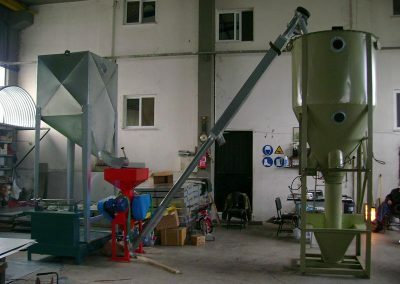 Intake systems are used for bulk intake. 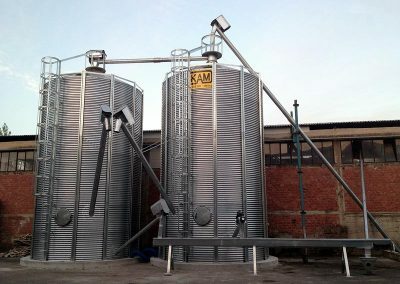 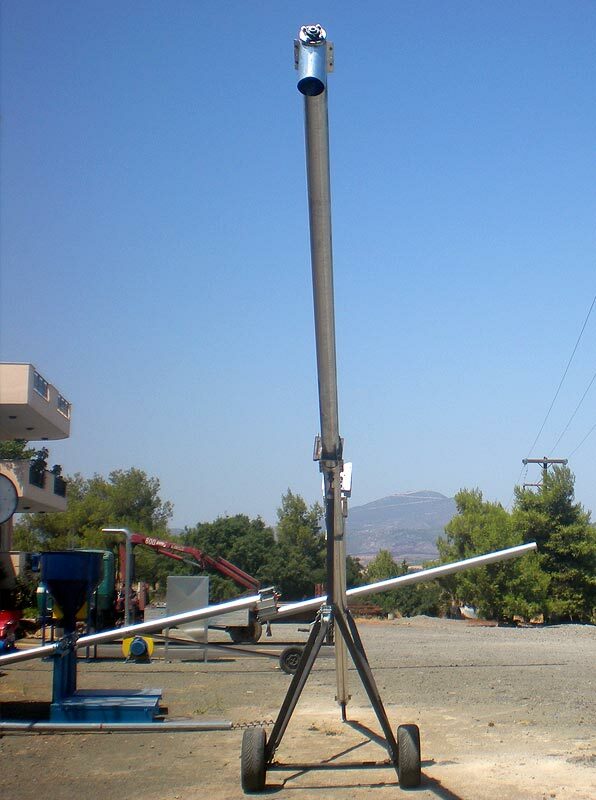 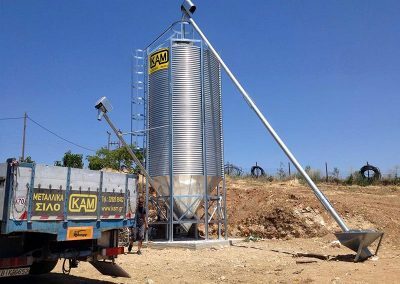 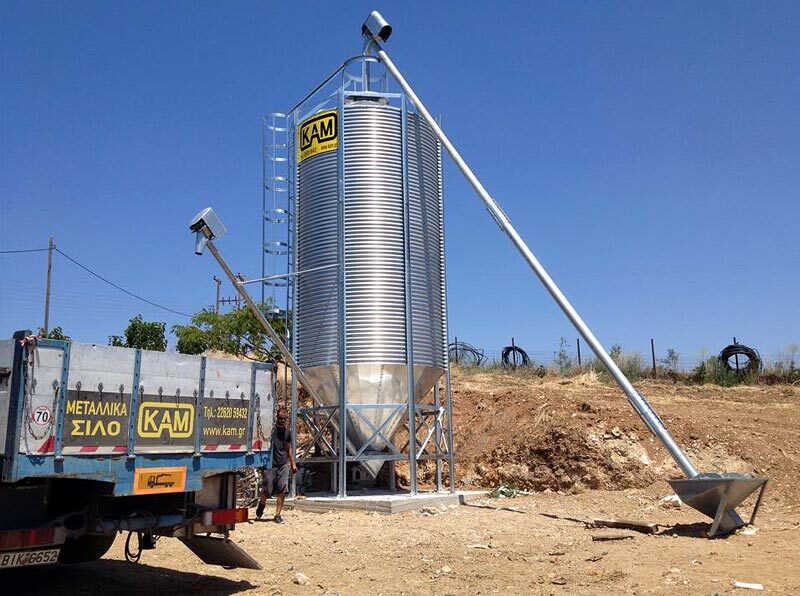 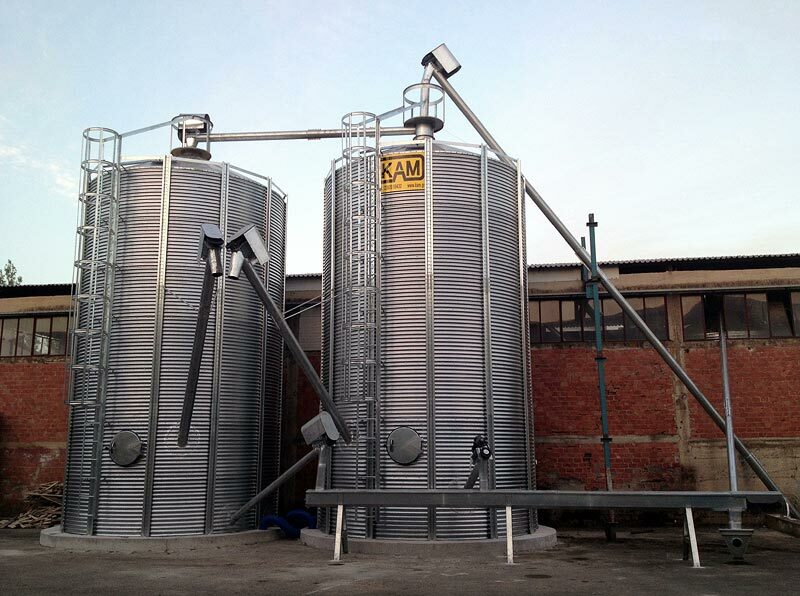 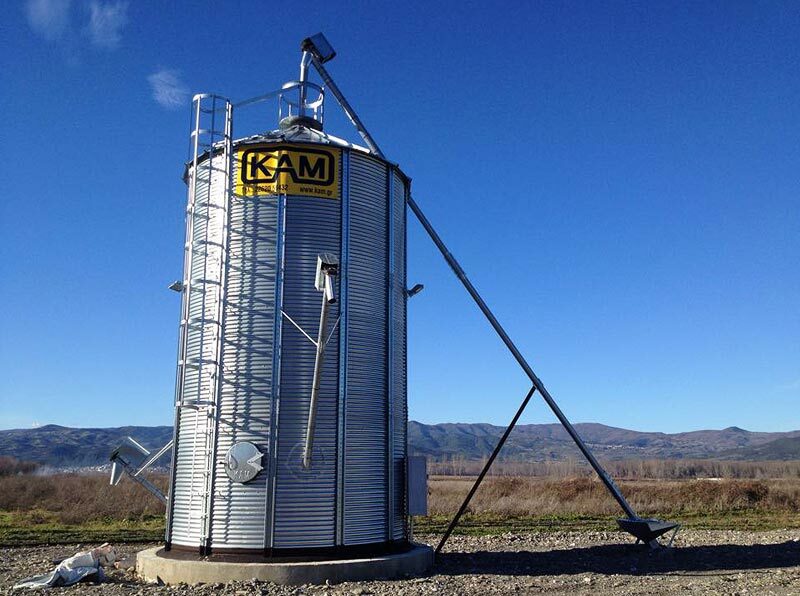 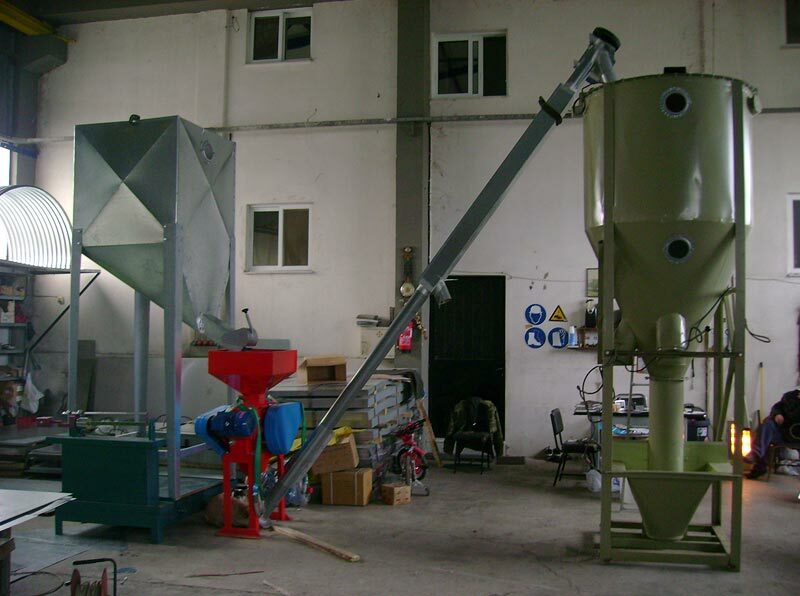 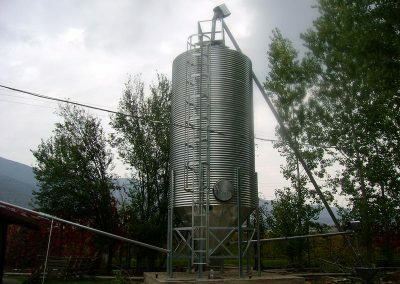 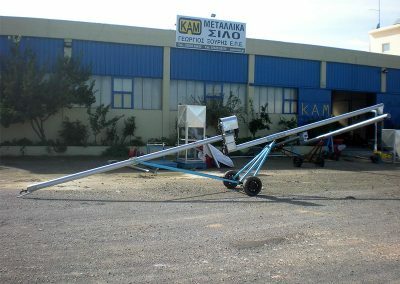 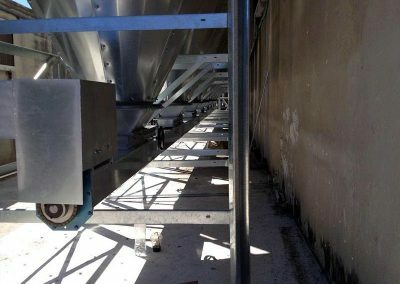 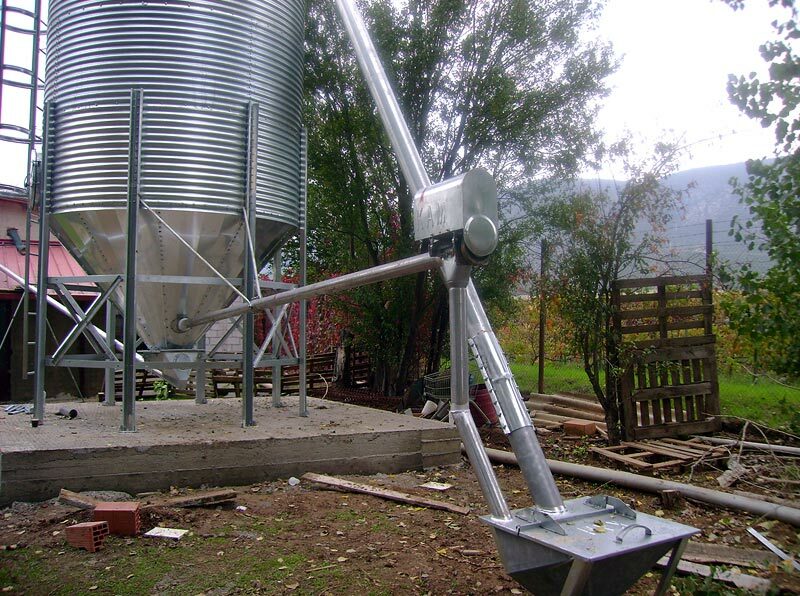 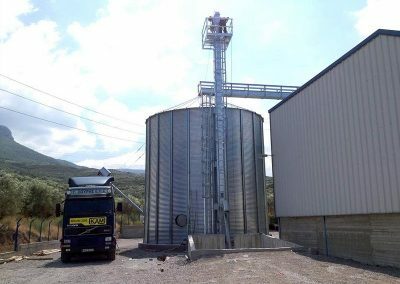 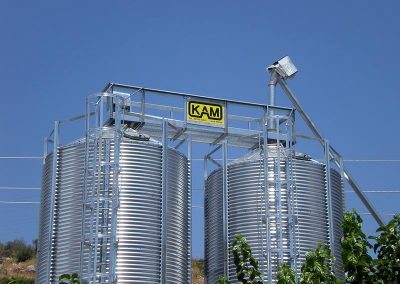 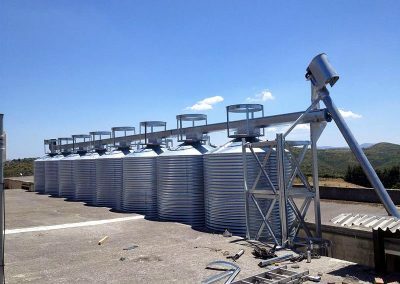 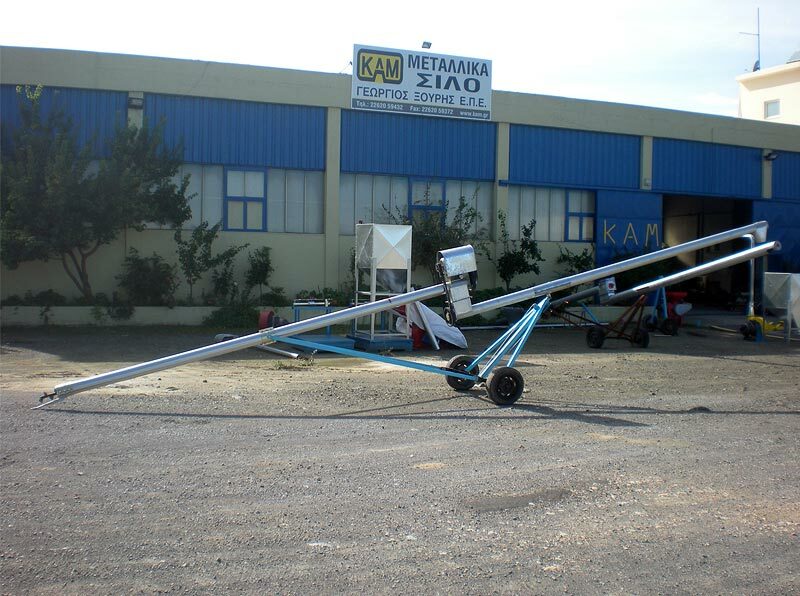 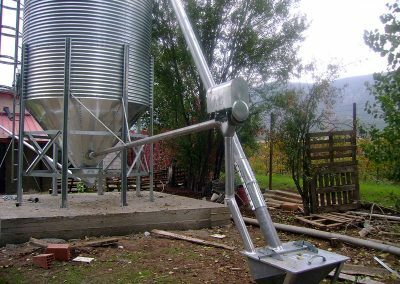 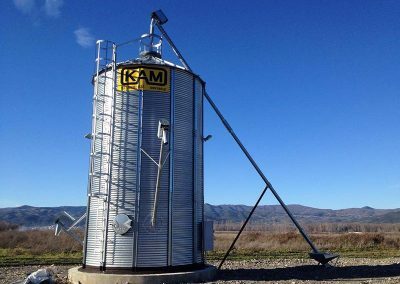 Also discharge augers are used for silo emptying. 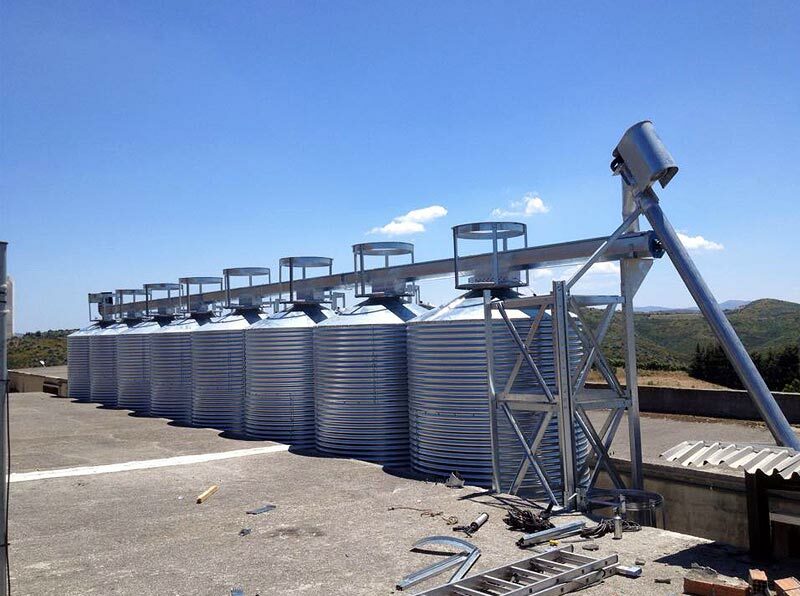 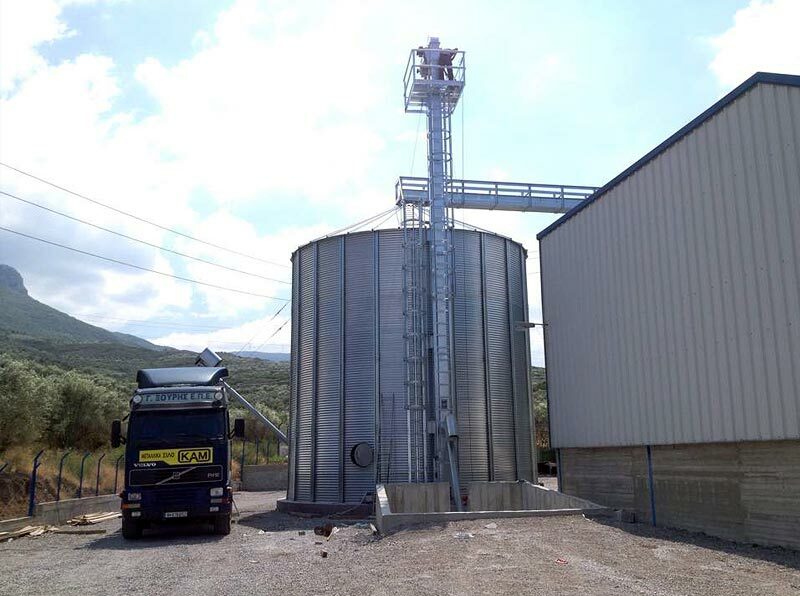 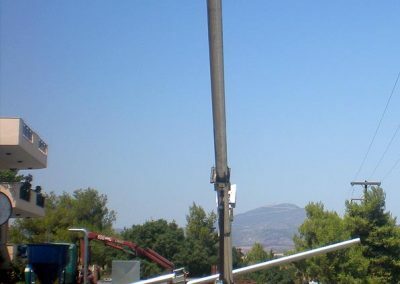 Their performance can reach up to 150 t.p.h. 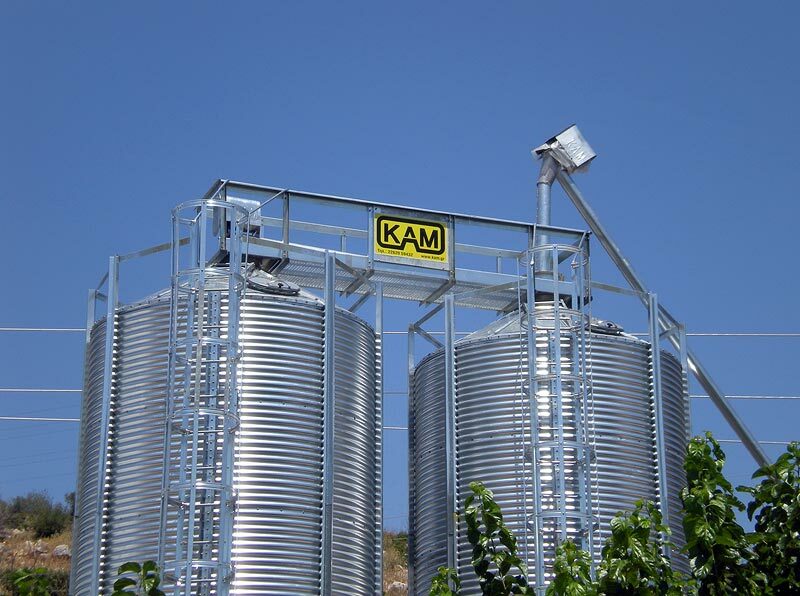 of course, higher capacities are available for special applications. These systems can be easily modified to meet any particular need.